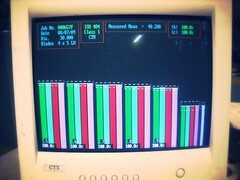 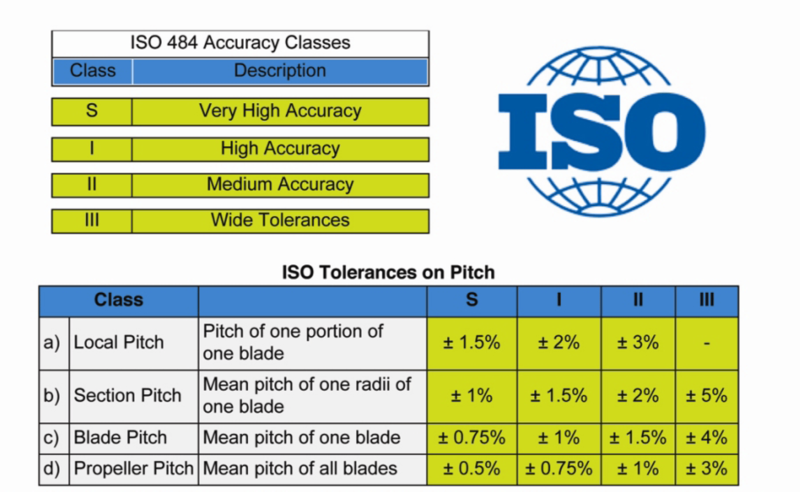 The International Organization for Standardization (ISO) is a worldwide federation of national standards bodies. 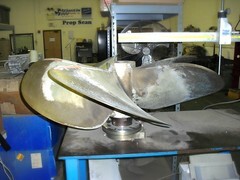 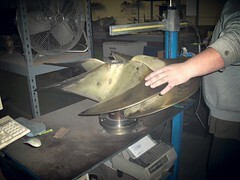 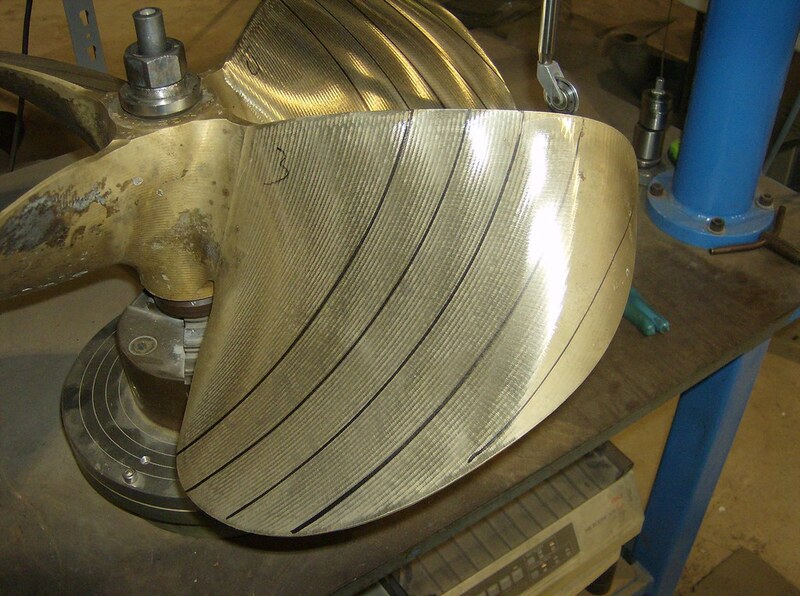 This organization has produced a standard (ISO 484/2) that defines the manufacturing tolerances for marine propellers. Prop Scan uses the ISO 484/2 International Standard to inspect, report and repair propellers to guarantee repeatable results and improve performance.